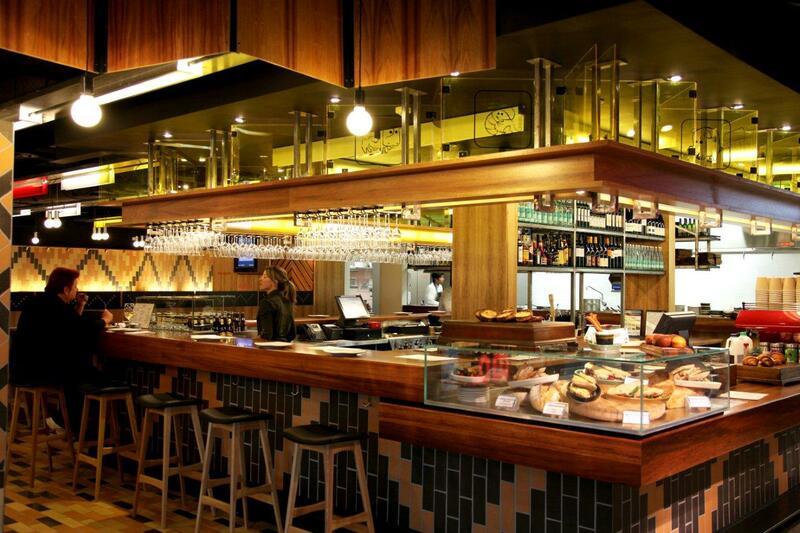 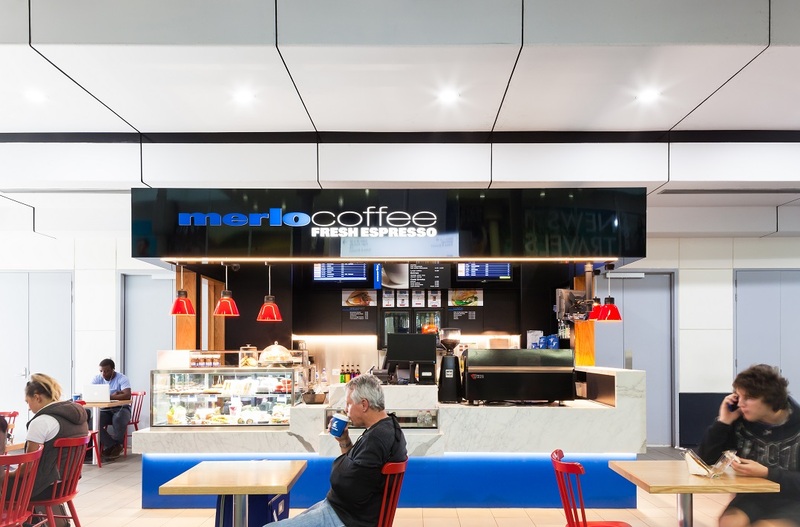 Our Merlo Espresso store is an Italian style espresso bar conveniently located on the ground floor (across from Jetstar Check-In). 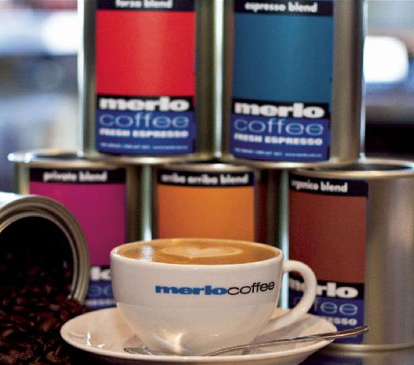 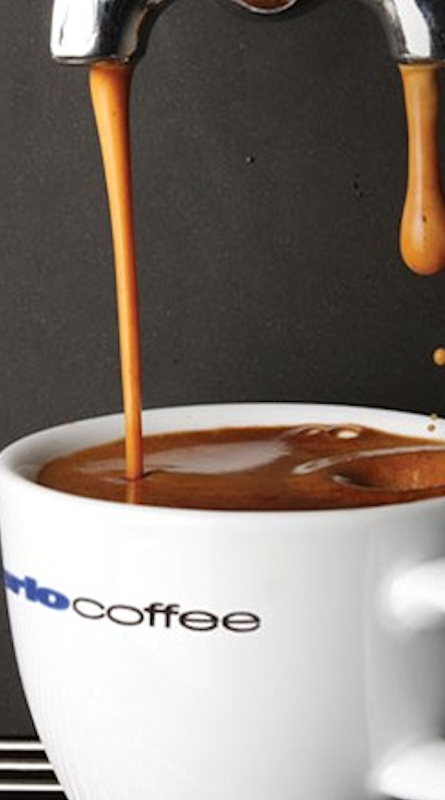 We serve Merlo Private blend coffee beans – exclusive to Merlo Espresso bars and delivered fresh daily, directly from the Merlo Coffee Torrefazione (roasting house). 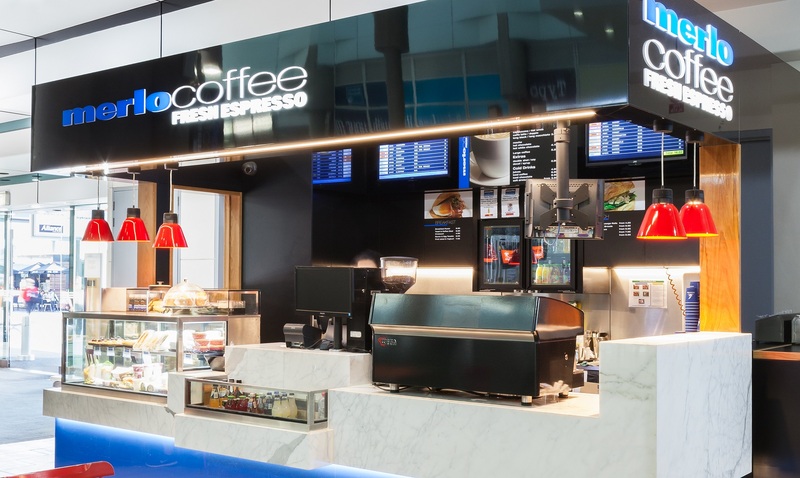 We also have a range of freshly prepared food items.